Looking for something to do this summer? Come build with us! 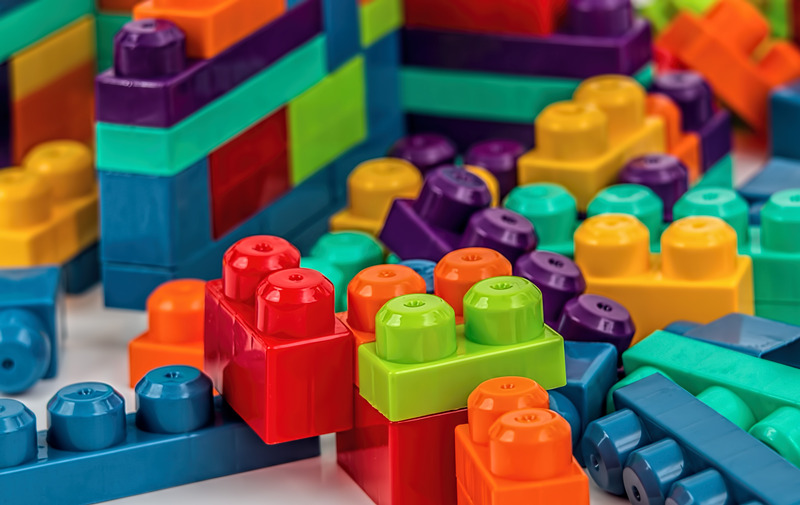 We'll be busting out the Legos, Duplo, blocks, gears, and even our large fort building set to do some creative engineering. We'll even be able to display a small number of Lego creations in the library! This family event is for everyone old enough not to eat Legos. No registration is requried. Please note that children under the age of 8 must be accompanied at all times.